Get an update regarding recreational marijuana legalization in Canada and around the world. 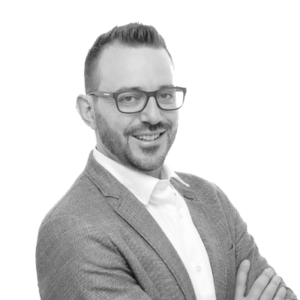 Vahan Ajamian is Managing Director of Analyst Relations at MedMan. He is MedMen’s principal liaison with brokers and financial analysts covering investment opportunities in the cannabis space. Named a rising star in marijuana investment by Business Insider, he is a capital markets expert in the cannabis sector with more than a dozen years of experience in equity research and analysis. Prior to joining MedMen, Ajamian was an analyst at Beacon Securities Limited, a full-service independent investment firm with offices across Canada, and at TD Securities.